The use of the water in the cooling tower is common and hence contamination too, and thereby filtration of the water is essential to ensure the impeccable processing of the cooling tower. The offered basket strainer is designed to best fit in the cooling tower and hence is distinguished as a basket strainer for cooling tower too. 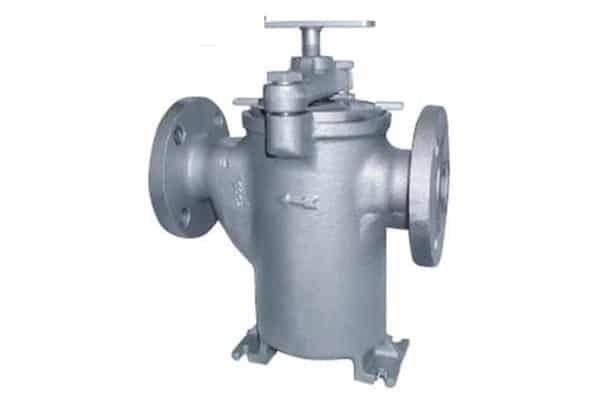 This basket strainer is the best combination of the strainer body part made from the foremost quality raw material and basket strainer made from the SS material. This basket strainer for cooling tower is integrated horizontally in the pipeline ahead of the process equipments to filter the foreign matters and only entitles filtered water through thereof. The efficient operation of this basket strainer has resolved the issue associated with clogging of the equipment and increased the efficiency of the respective process. This is witnessed by the several customers after installation and that’s what makes our range of the basket strainer reliable alternative for the cooling tower, made according international quality standards and tested for its leakage free performance, which we can provide in multifarious dimensions worldwide.